The Polar Resource Book, 2010! 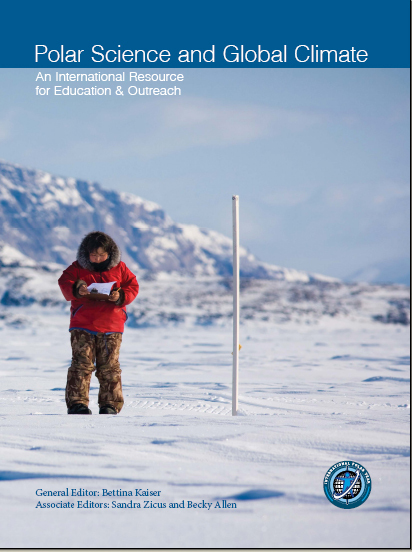 « … An International Resource for Education & Outreach – was created to ensure efforts catalyzed by IPY will continue to inspire educators, students, and emerging polar researchers into the next generation of young, international, polar researchers with a shared commitment to outreach and education. It was a response to continual requests from educators and scientists wishing to raise awareness about the importance of polar science during a time of rapid planet-wide climate change.